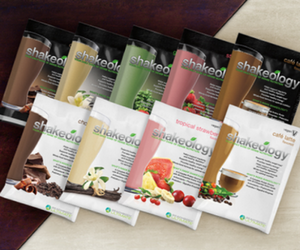 I just received my first order of Strawberry Shakeology and am excited to share my review with you. The Strawberry flavor is new to me, although I have been drinking other Shakeology flavors like chocolate, greenberry, and Tropical Strawberry for a long time. I couldn’t wait to dig into the Strawberry Shakeology because I was eager to mix it with my favorite frozen fruits. 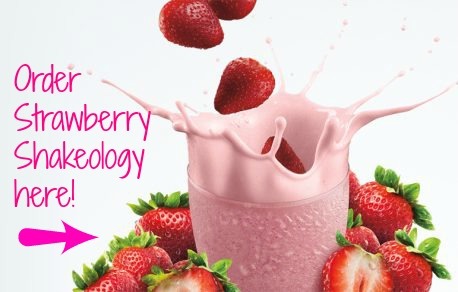 Before I get into telling you about Strawberry Shakeology, I want to let you know why I drink it at all. 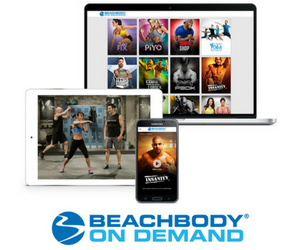 I started drinking Beachbody Shakeology in 2009. Before I started, I was pretty skeptical. Everyone is skeptical about something they know nothing about. I decided that the worst thing that can happen is that I get healthy! After drinking it for a month I knew that it delivered on its promise! I lost 10 pounds without even trying. But that’s not all. You know how we all get really tired at about 2 in the afternoon? Well that was me! Low energy girl. After drinking Shakeology, the afternoon low energy left my life. I am energized throughout the day and my afternoon cravings are gone too. Now for my Strawberry Shakeology revew! 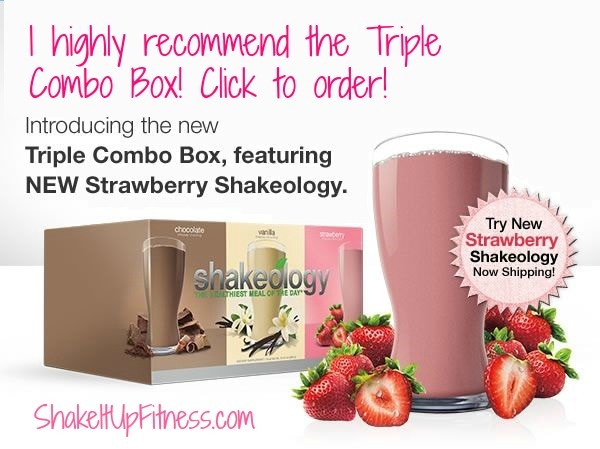 I love the chocolate Shakeology flavors but was blown away by the strawberry! First, it was smooth and not gritty like the Tropical flavor. Here is my favorite Shakeology recipe: I added some unsweetened coconut milk, water, and frozen pineapple. It was divine! I wanted to savor that wonderful fresh taste forever! You can click here for more recipes. The next day I added a frozen berry mix of blueberries, strawberries and raspberries. That was equally delicious. I love the Strawberry Shakeology! The taste is fantastic and I love the way I feel – that is, healthy. My whole family drinks Beachbody Shakeology too! We all want to feel energized and healthy. I highly recommend that you drink it. You can click here to order Strawberry Shakeology.